Are you planning an event, perhaps a birthday party or your wedding and are a little worried about keeping children entertained on your big day? Worry no more as here at www.EntertainersWorldwide.com we offer plenty of different types of entertainment that is sure to keep boredom at bay and keep your younger guests happy! Keep reading for 8 child friendly entertainment ideas! Clowns are a good base choice for children’s entertainment as many clowns also offer additional entertainment options such as balloon modelling and more. Clowns are a bit hit and miss with children – they either love them or hate them, but they do tick many boxes and are an affordable entertainment choice! Whether your event is indoors, or outdoors, hiring a clown will work for many different types of event, from birthday parties, weddings and family fun days. Find a clown near you and get your entertainment sorted with ease! There is nothing quite like the look on a child’s face when they witness magic for the first time. Children’s magicians are well trained in entertaining children and performing simple magic tricks that will blow their little minds! Using small objects such as colourful balls, ribbons, coins and more, a Children’s Magician will usually require the help of a volunteer or two and get your little guests involved in the action. A Children’s Magician is also very versatile when it comes to the ages of your younger guests as many older children will appreciate this type of entertainment too! 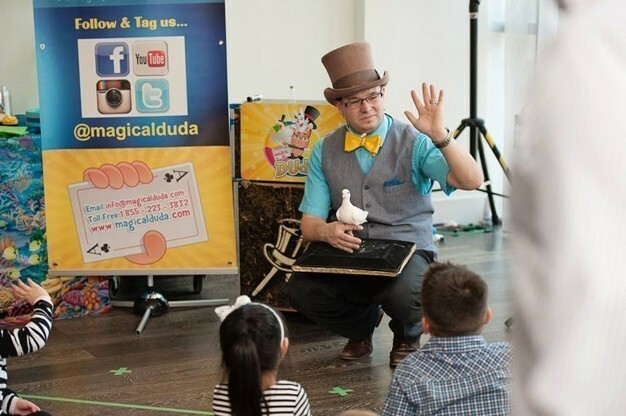 Want to book a Children’s Magician for your next event? Click here to get started! Face Painters are a firm favourite with children of Primary School age. They are perfect for Summer events such as family fun days, outdoor birthday parties or charity events. Generally, a Face Painter will position themselves in a central location where the younger guests to your event take turns getting their faces painted and being transformed into animals, superheroes, princesses and more! Face Painters usually have plenty of practice and can work to quite short deadlines, however it is worth considering how many children will be attending your upcoming event and how long it will last for. Click here to find a Face Painter near you today! Another fun form of children’s entertainment is that of a puppeteer. Puppeteers are coming back into fashion in a big way and watching children’s faces light up as their favourite characters come to life! This type of entertainment is probably more suited to children of Primary School age. Many puppeteers have a variety of puppets too, so boredom is easily kept away! Remember those old Punch and Judy shows on the beach as a child? 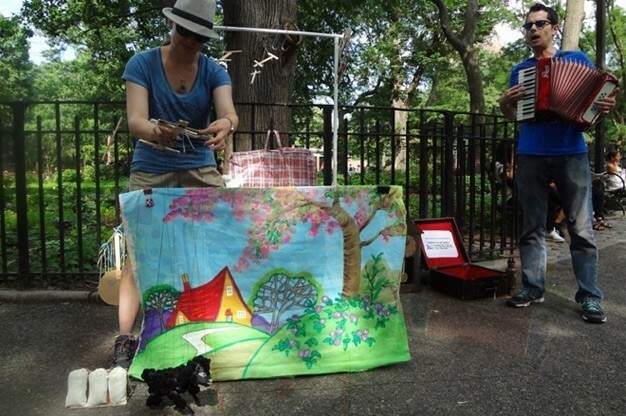 Relive those memories and book a puppeteer today! 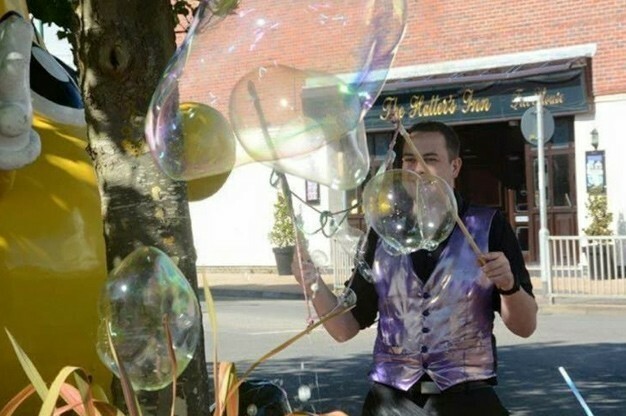 Bubble performers are a relatively new type of entertainment yet can be mesmerising and fun for children too! They perform plenty of stunts using bubbles, such as making giant bubbles with people in them, square bubbles, hundreds of bubbles and more! Although this might seem like a strange choice in entertainment, it is perfect for outdoor Summer events! Find a Bubble Performer for your upcoming event and give the kids a surprise! Another type of entertainment that is very versatile is the balloon modeller. These talented individuals will create sculptures and shapes out of balloons. Children can watch as animals, flowers, hats and more magically appear out of balloons and sometimes a balloon modeller will let children have a go too! Again, this type of entertainment is very suited to festivals and Summer events, however it equally works for indoor events too! Click here and find a balloon modeller for your next event! These days’ children love to watch television and movies and almost become one with their favourite characters. Take Elsa from Frozen, or Spiderman! Now imagine one of these characters turning up to your party and playing games with your younger guests? This new type of entertainment is very popular and it’s easy to see why when you see children’s beaming smiles as they get to play hide and seek with their favourite character! Click here to view all of the Costumed Characters listed with our entertainment directory! If your event is around Christmas time, sprinkle some festive cheer and hire a Santa Claus! This type of entertainment will work for children of all ages, however younger children will really see the magic and be amazed as “Santa” talks to them. You could even arrange for your hired Santa Claus to have a sack full of stocking fillers to hand out to children at your event too – making it even more memorable for them! 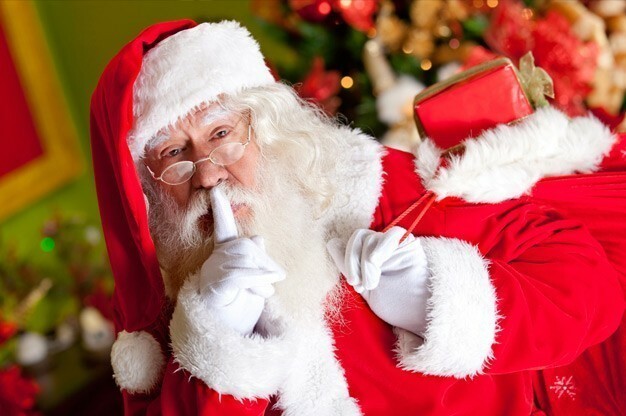 Want to find a Santa Claus for your Christmas event? Click here to browse our selection! 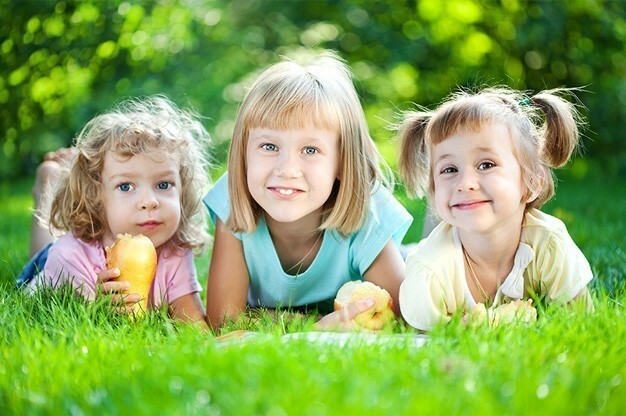 We hope that you have enjoyed our inspiration to keep children happy at your next event. Children have a much shorter attention span than adults, so if you want to keep boredom at bay, we highly recommend one of our children’s entertainers from our website, www.EntertainersWorldwide.com to keep them busy! Don’t leave the grown up’s out – we have plenty of other entertainment options available to book from our website. We are one of the only entertainment directories that is absolutely free to use, and that puts you in direct contact with each entertainer! Good luck planning your event and if you ever need entertainment, you know where to come!